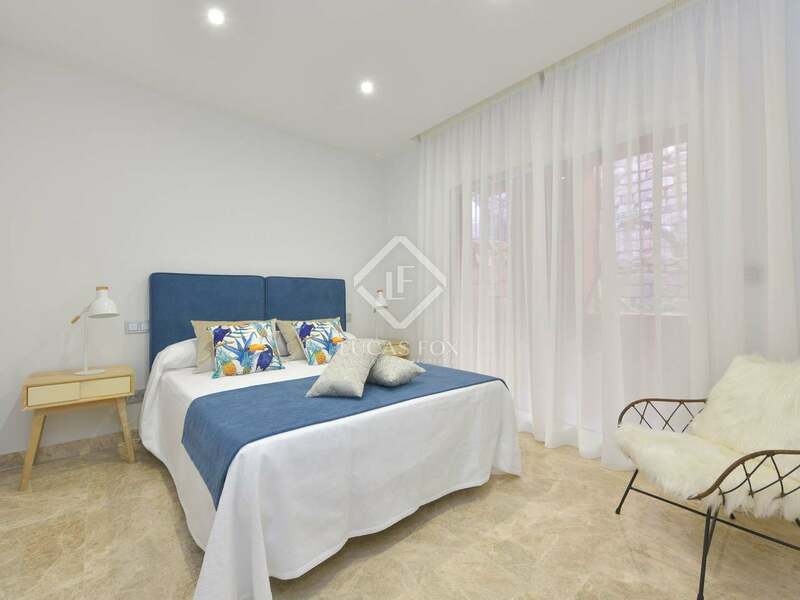 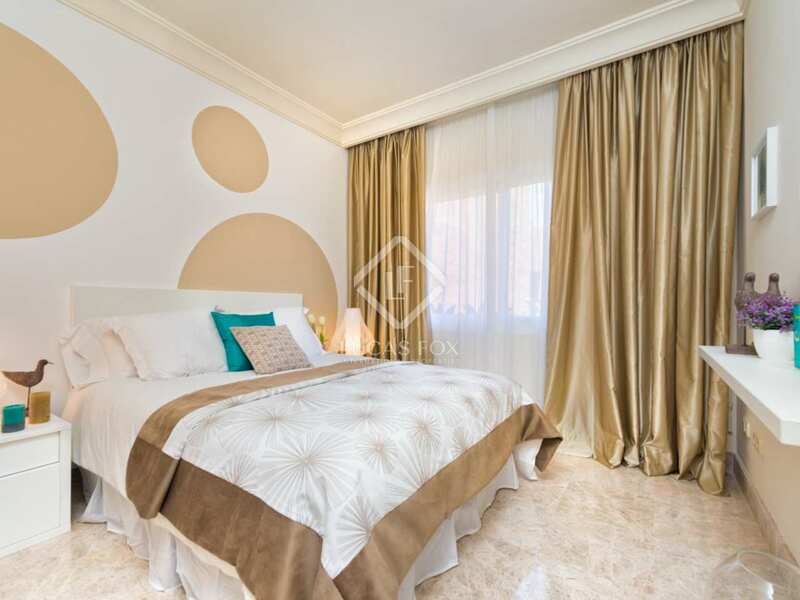 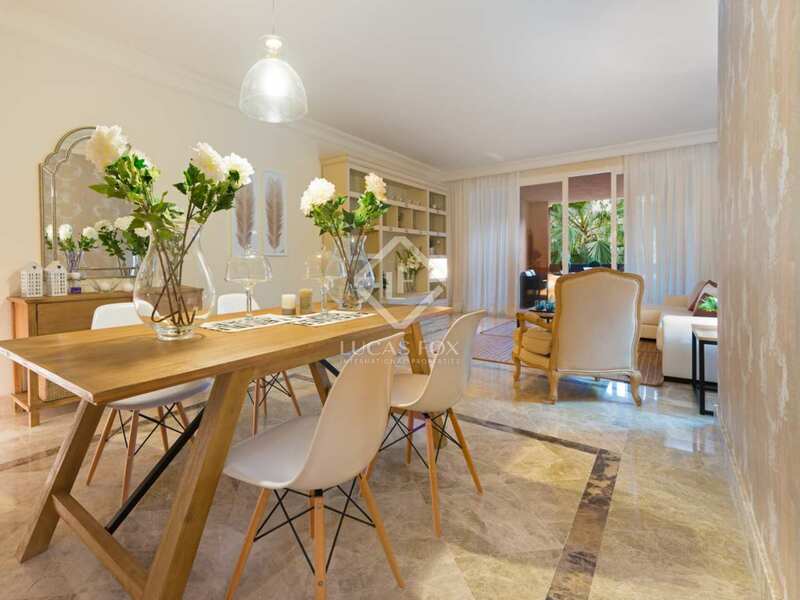 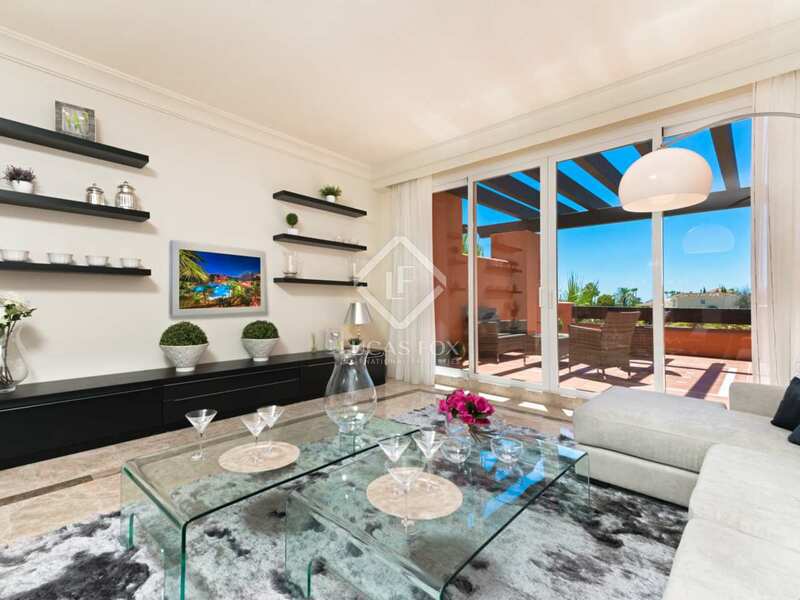 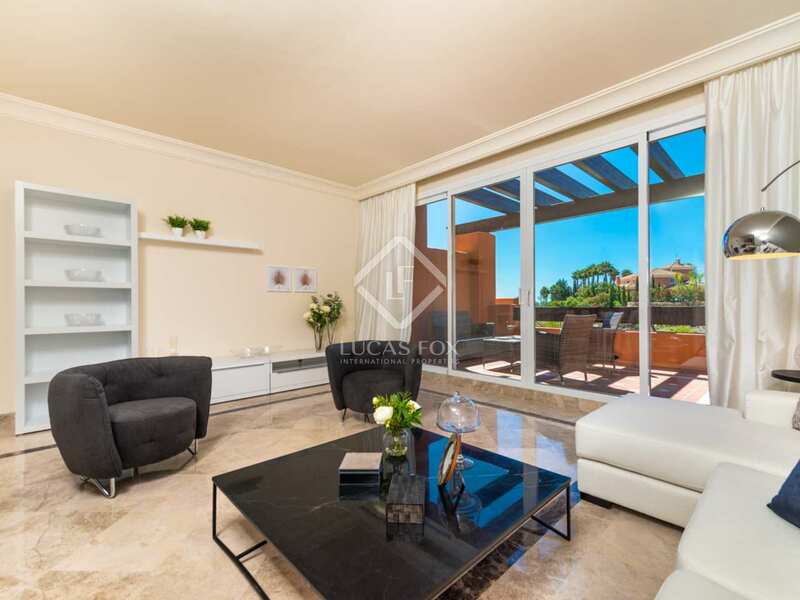 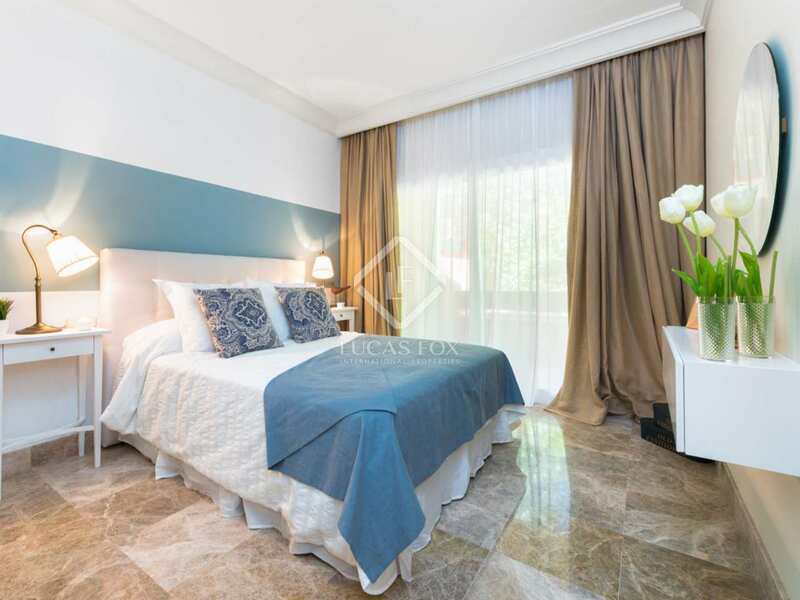 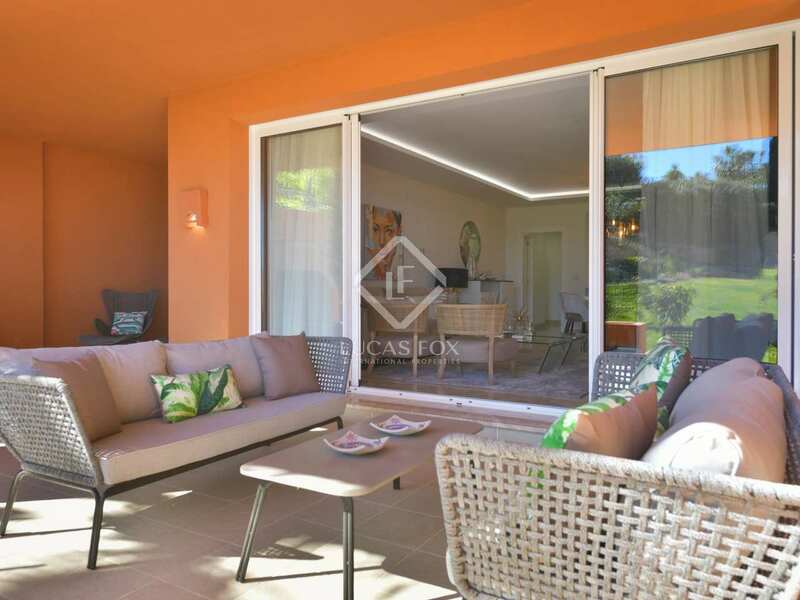 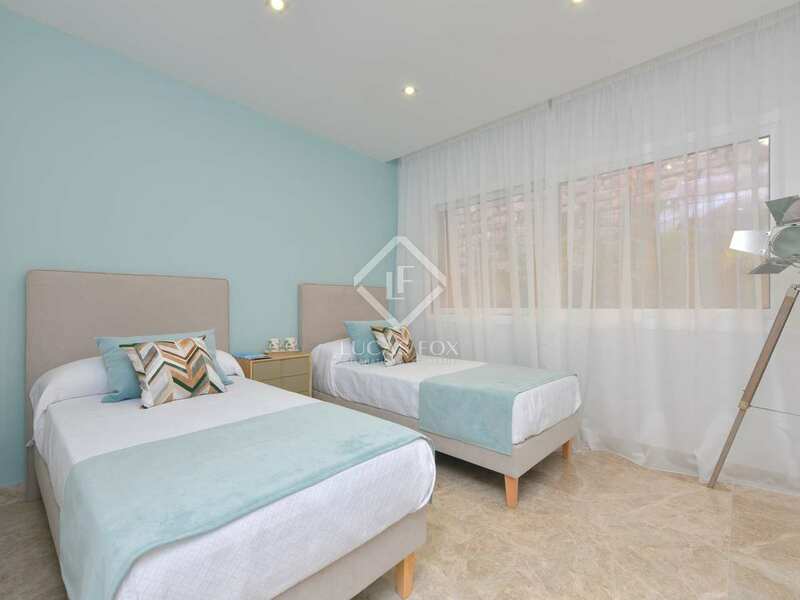 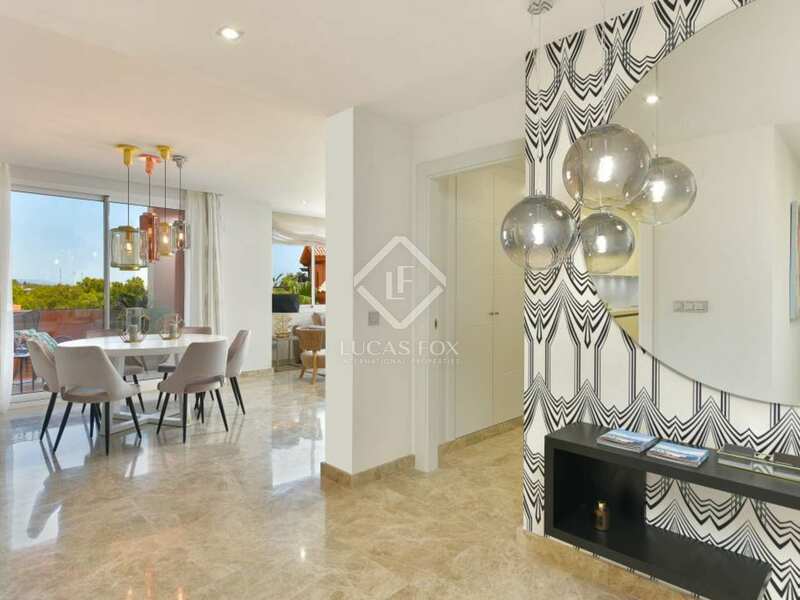 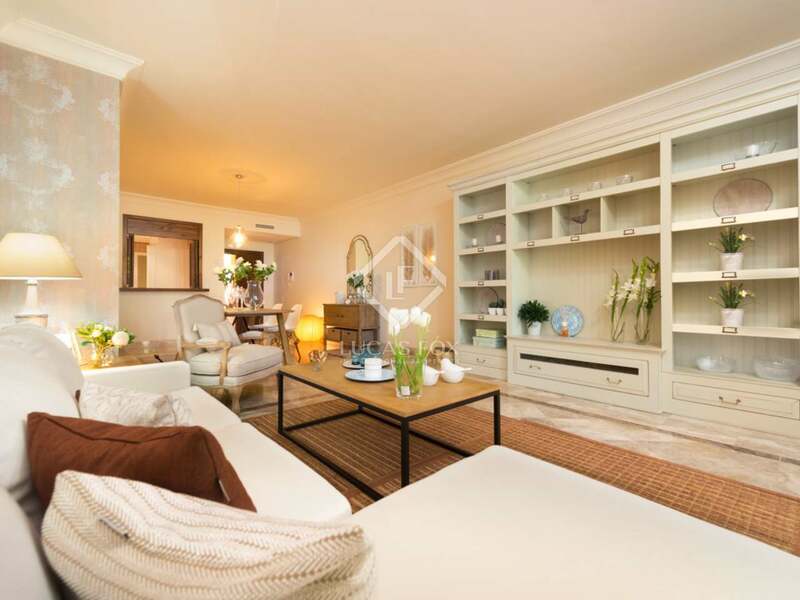 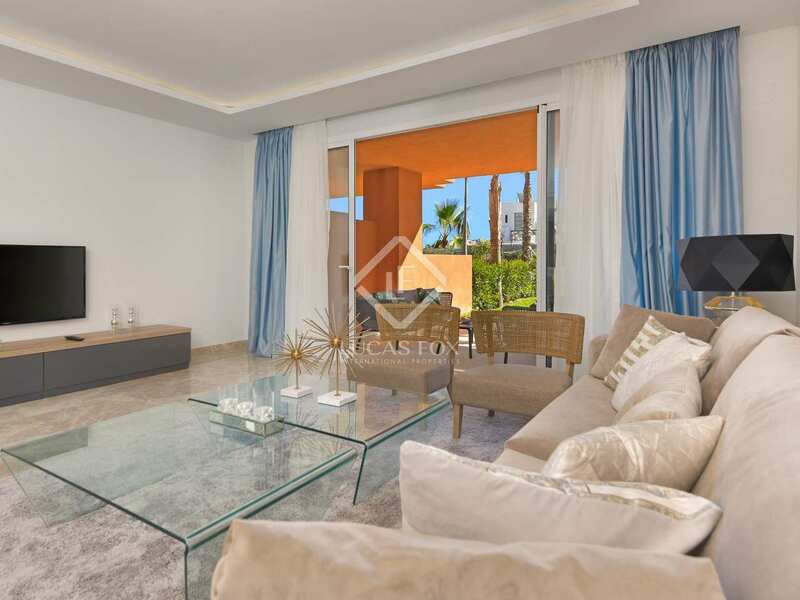 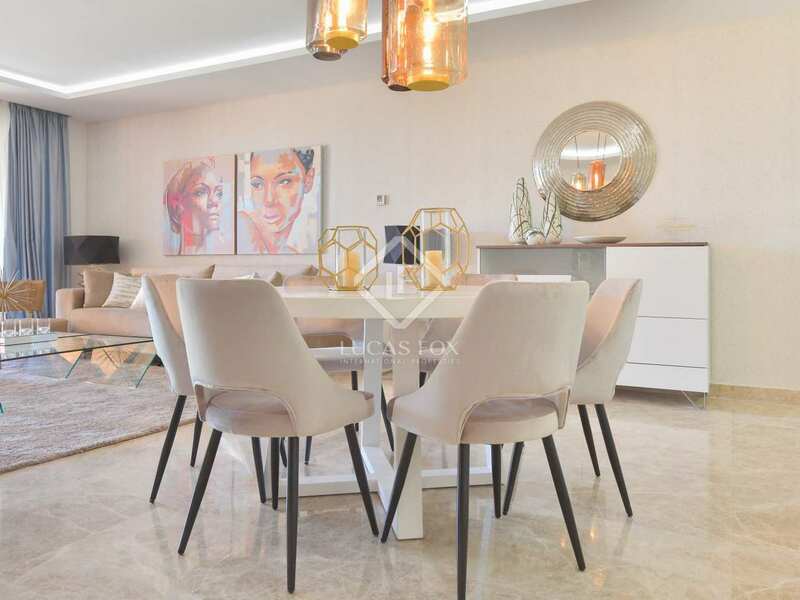 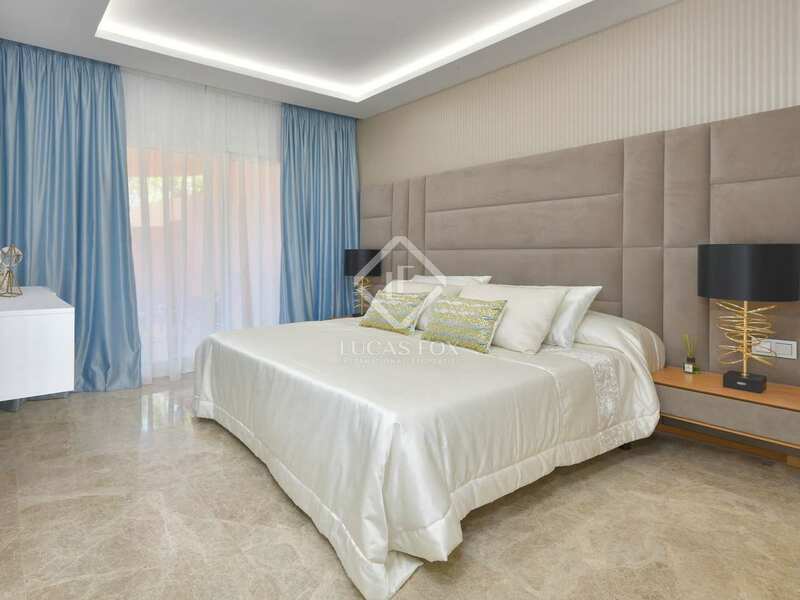 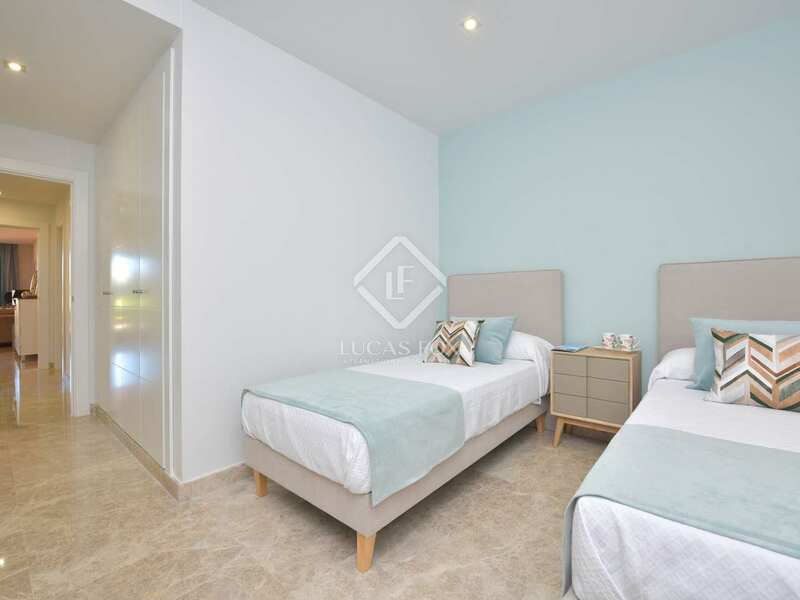 These luxury 2-bedroom penthouses for sale in Nueva Andalucia offer spacious living rooms with extra large windows, providing plenty of natural light and feature solarium of 78m2 and stunning views. 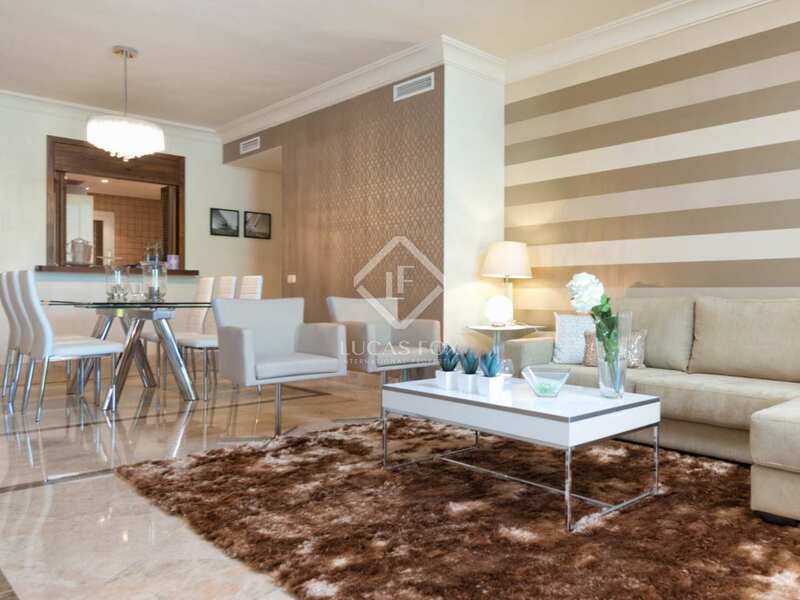 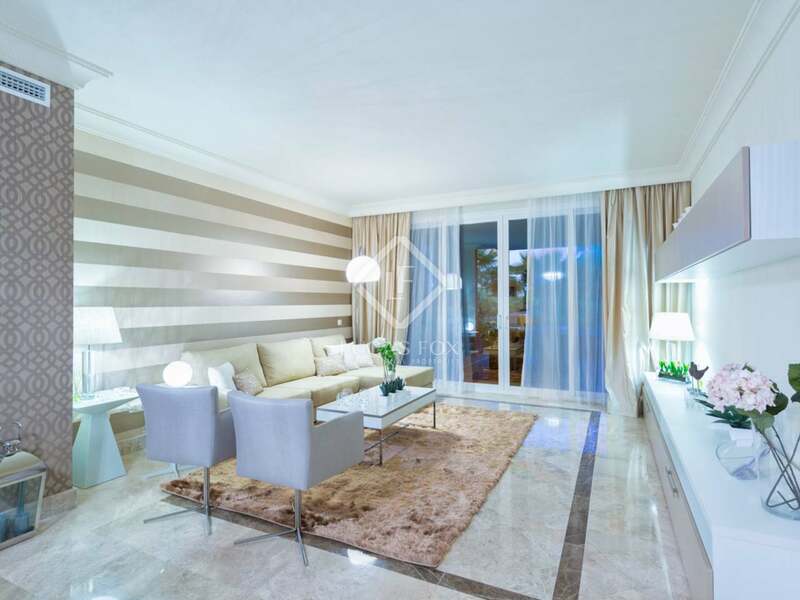 The penthouses measure aprox 119m² and have all been finished to the highest standard. 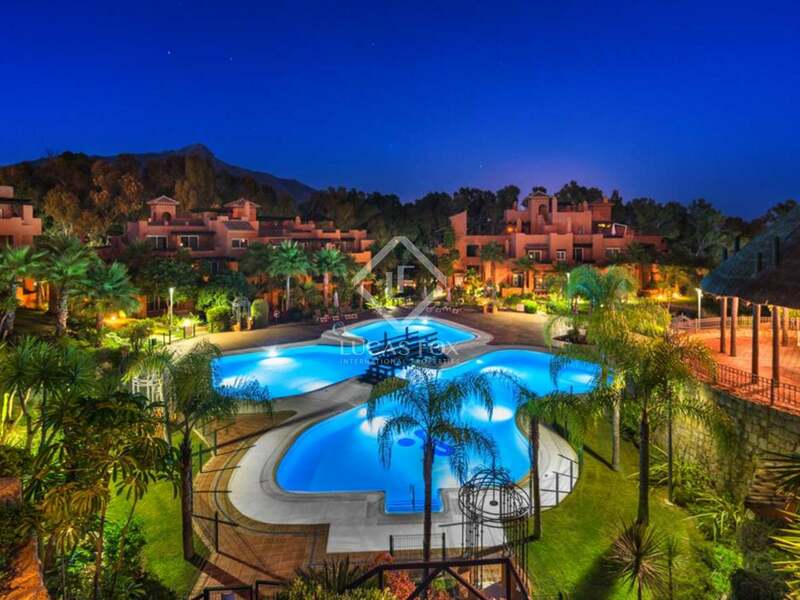 The complex boasts a unique combination of magnificent natural surroundings and landscaped gardens of over 13,000m². 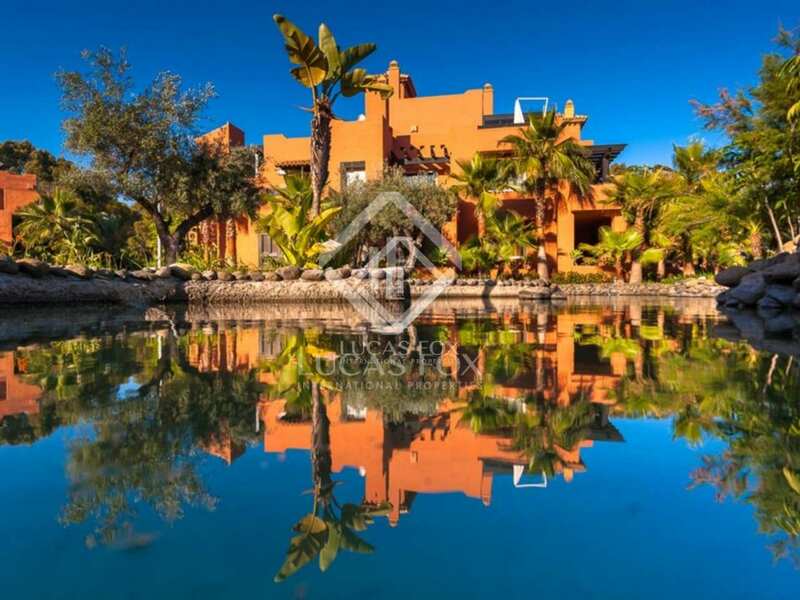 It also features a spectacular swimming pool. 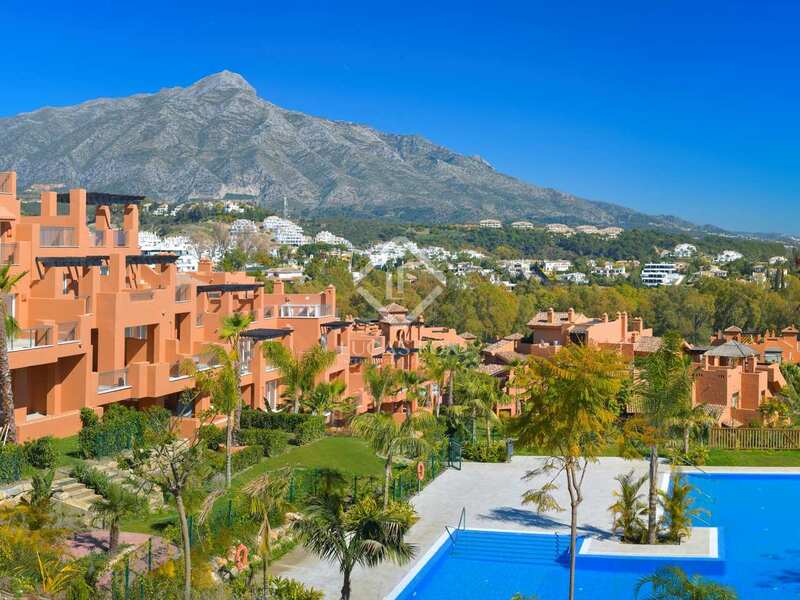 The complex is located in Nueva Andalucia, 2km north of the Puerto Banús yachting harbour. 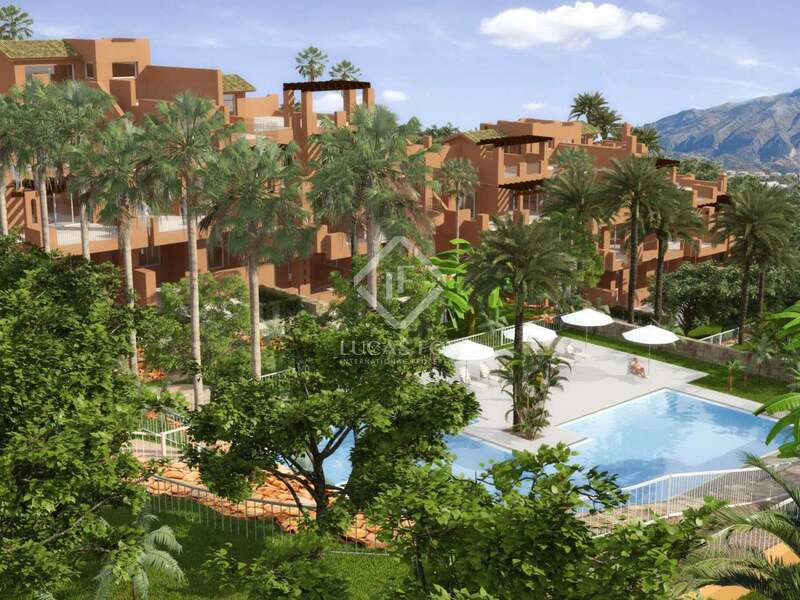 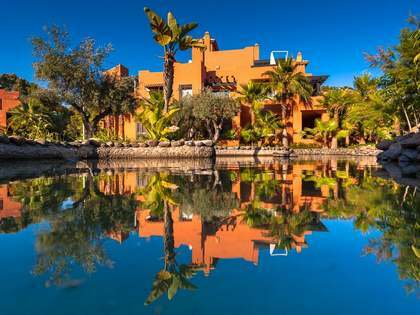 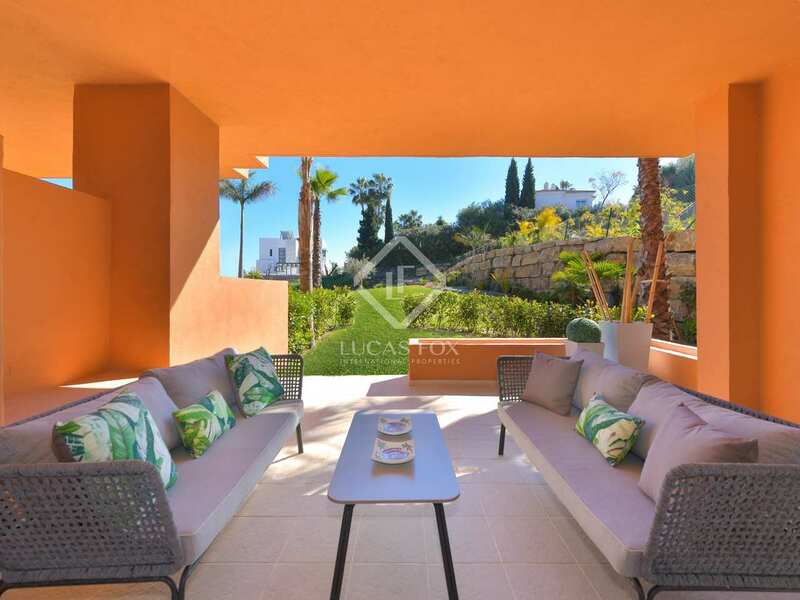 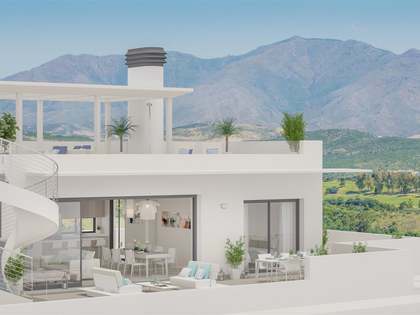 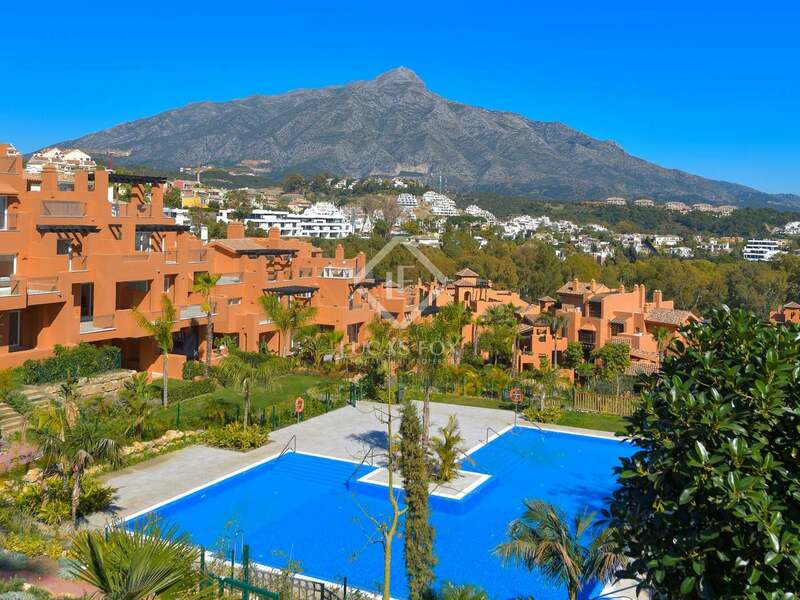 Nueva Andalucia is one of the largest and most exclusive areas on Costa del Sol with a superb infrastructure and luxury developments surrounded by stunning mountain scenery. 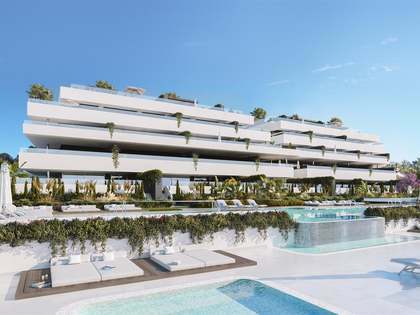 The project is situated in the heart of the area, offering numerous top restaurants, high-end shops and boutiques as well as a mile long beach only minutes away. 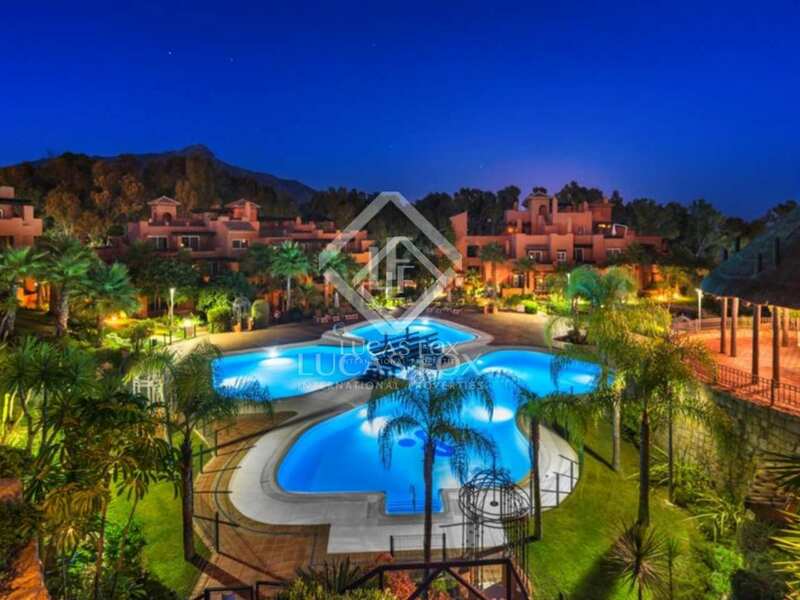 The area is also called 'Golf Valley' due to the five exclusive golf courses Aloha Golf, Los Naranjos, La Quinta, Las Brisas and La Dama de Noche, all located in close proximity.